Calculate the savings you can achieve with transient thermal testing. Are you an engineering manager with budget responsibility, concerned about the thermal performance of your company’s designs or manufactured products? Or, are you a senior engineer who is responsible for the thermal design or characterization of components and systems? In either situation, the results of using the transient thermal testing method would be of benefit to you. The method is non-destructive, and it is faster, more repeatable, and more accurate than steady-state thermal measurements. With transient thermal testing, you gain insight into the thermal structure of the heat-flow path derived from the transient temperature response. This information can help improve your designs, create more reliable products, and enhance product datasheets for better product management and marketing efforts. 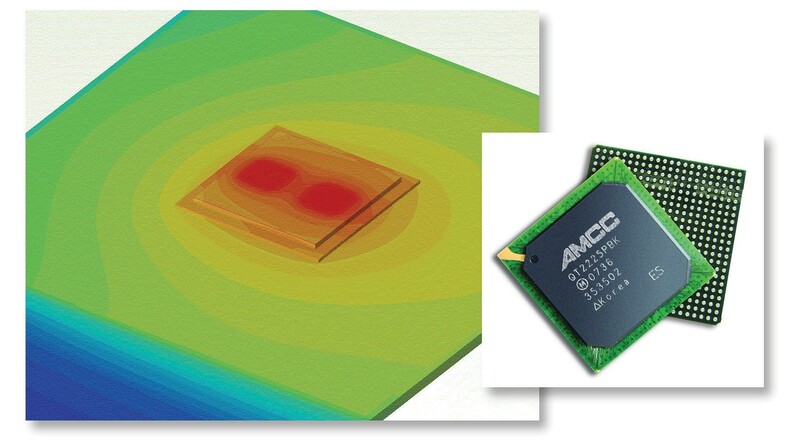 Transient thermal testing can reveal manufacturing issues particularly at thermal interfaces; help in material selection and qualification, especially of solders, glues and thermal interface materials; and optimize manufacturing process window settings, leading to reliable data-sheet values and fewer product recalls. If you are interested in these benefits, take a look at the white paper 6 Key Benefits of Transient Thermal Testing. Transient thermal measurements have been applied in the development of several hundred commercial systems currently in use around the world. Transient thermal testing provides measurement flexibility, repeatability, and accuracy, as well as time and cost savings, all of which imply a compelling return on investment. Check out the white paper for a sample spreadsheet calculation that you can use to calculate the annual savings as multiples of the cost of a typical system. 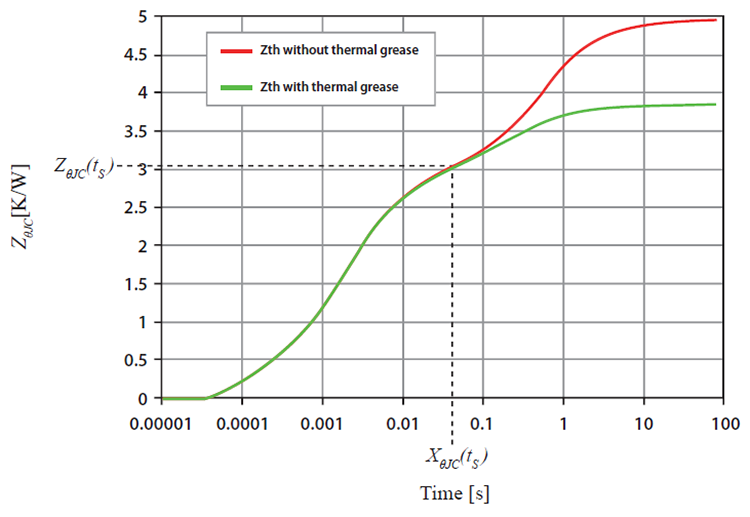 Transient responses with and without thermal grease between package and cold plate (courtesy of Infineon).